Unmanaged web hosting means the hosting company provides bandwidth, physical security, and rackspace, but you are responsible for maintenance, monitoring, and upgrades of your system. 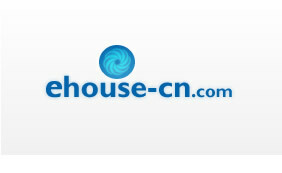 With managed web hosting, the hosting company takes responsibility for everything. Which one is the right choice for your business will depend on how important the Internet-based computer system is to your company and your company¹s strengths. If your Internet-based system being unavailable from time to time is not a problem for your company then managed web hosting is probably not required. Managed web hosting is normally best for companies that want to proactively manage their systems to maximize uptime. If this is not important to your company then unmanaged web hosting is less expensive and when a problem occurs you can either have your IT staff repair it or pay the hosting company on a time and materials basis. If maximizing system uptime is important, then you need to decide if your internal IT staff has the knowledge and time to keep the system performing flawlessly. If managing your Internet-based system is the best use of your internal IT resources and they have the time to maintain its operational efficiency and security, then an unmanaged web hosting solution may be the correct choice. Two other reasons to consider managed web hosting are the tools you will need to proactively manage the infrastructure yourself and the possible need to hire additional shifts of IT staff for 24 hour support 7 days a week. To be proactive you will require monitoring capabilities that go beyond informing you when a piece of equipment is not working. A sophisticated monitoring system should generate automated alerts that warn of impending problems, include a trouble ticket system, and have the ability to perform trend analysis on stored measurements. You also will need engineers available 24/7 to monitor and handle the alerts. 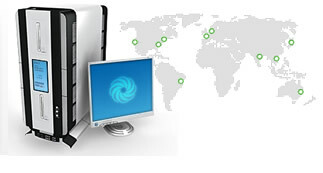 A managed web hosting provider should have these capabilities as well, or find one that does. Both managed web hosting and unmanaged web hosting are viable alternatives. A little analysis should quickly identify which web hosting method is right for your business.